Olivia is our April Employee of the Month! She has been an activities assistant with us here for a little over a year. She is also is an STNA and is always willing to help!! She grew up in Oberlin. She enjoys working with our residents and fellow nursing staff. She states “As much as we give the residents they give twice as much back. 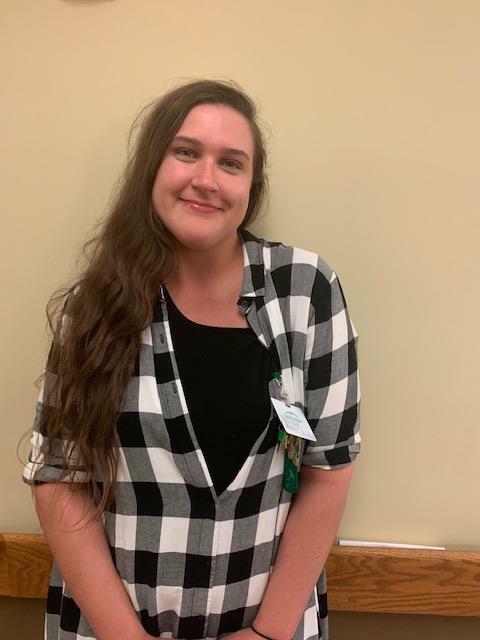 I can’t imagine not working in the healthcare field.” Our staff and residents love Olivia!! We are lucky to have her as an employee. We are so thankful for the incredible team at Huntington Woods Care and Rehabilitation Center and how they have created "A Culture of Care" for our residents and families. As part of the Foundations Health Solutions family, we prioritize our residents, families, and their care.